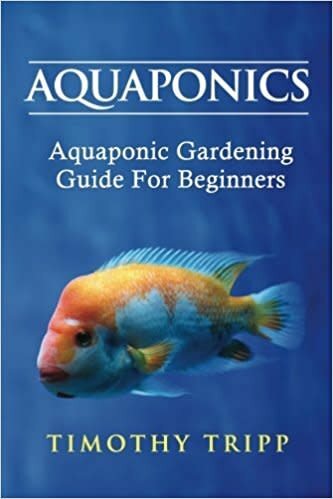 Aquaponic gardening is very good for both plant and fish. The fish can benefit from cleaned water and the plants can benefit from the fertilizer produced from fish waste. Above all, aquaponic gardening is a great way to save space in your farm be it your backyard or anywhere else.